Why do you need Premium Stock Images Site? Having high quality photos on your website is always important which makes its design more attractive. As we mentioned in our previous article on the subject, you can find high quality images for free through 11 Best free stock images sites. However, sometimes the free stock images sites just don’t have what you need. The drawback of these free sources is that they often share the same limited photos, which make the photos you found become so popoular and available in many different sites. It’s difficult to make an unique site if you use same photos with other sites. It is the reason why you need Premium Stock Images Sites. So, how to find best Premium images? There are plenty of premium stock images sites that provide millions of pictures you could use. However, it takes time to find photos you desire. Furthermore, your favourite photos may charge you a large sum of money. Luckily, Cactus Themes ’ve compiled a list of the top 10 premium stock images sites to buy stock images so that you knew exactly where to go to find the best images at the best price. Be sure to check out these websites first. 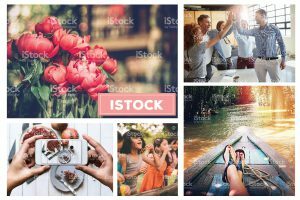 iStock is one of the world’s leading stock content marketplaces. 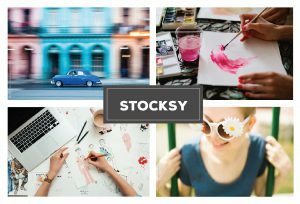 iStock offers millions of hand-picked premium images from 115,000+ contributors. Not only provides stock photos but iStock also provides illustrations, videos, audios, and editorials. 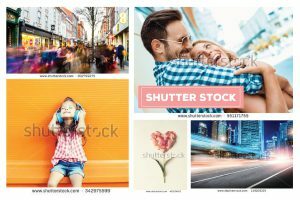 Shutterstock has have over 70 million stock photos, vectors, and videos to choose from. You can search images through their categories by using keywords. Their prices start at $59 per month and 25-50$ for a single photo. 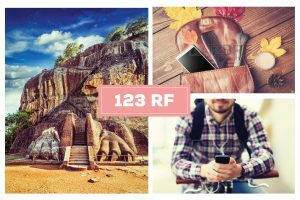 123RF is a digital content library provides samples of logo design, graphics, audio, videos, photos, …. With humble beginnings in 2005, 123RF has now reached into one of the leading content provider of worldwide. Image pricing ranges anywhere from 1 – 200$. Getty Images has over 24.7 million stock photos. 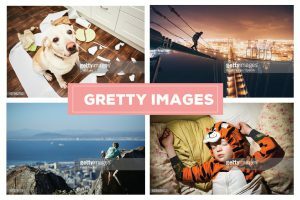 Besides, Getty Images also provides video, music and other multimedia to help you complete your print designs. Pricing for photo licenses can be anywhere from 25 – 600$. StockUnlimited owns 800,000+ Visuals for Businesses & Professionals. What makes StockUnlimited different from other content providers is its super simple license model. You can download and use as much content as you wish in any project only with a low monthly fee. Price: only 9$ for a month access, 69$ for a year access, 139$ for 3 years access. Bigstock is a fast, easy-to-use marketplace for quality stock images. 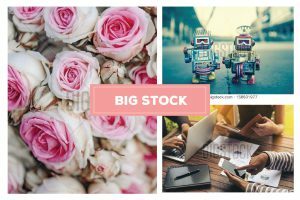 Bigstock offer over 47 million photographs and illustrations that available for almost any purpose from talented photographers and artists around the world. 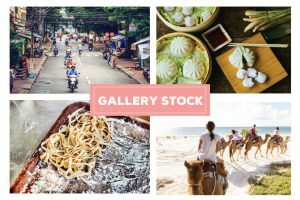 Gallery Stock is an image library showcasing collections of award-winning photographers from across the world. Many of these photographers have never before been represented by a stock agency. The archive also represents image collections from promising and gifted younger artists. The collections are highly curated and constantly expanding. 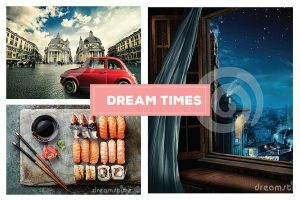 Dreamstime owns over 15 million stock images and illustrations. It’s easy to find what you’re looking for thanks to popular categories and a search tool feature in the website. However, some of them are quite expensive, but there are also plenty of affordable, high-quality images to be found so you should consider carefully. We all understand that high quality images with commercial use are in demand more than ever. They can be the inspiration for your new ideas, represent your brand and make an emotional connection with your customers. Actually, high quality photos are a key element in any form of design. However, have you ever been difficult to find high quality photos for free on the Internet? 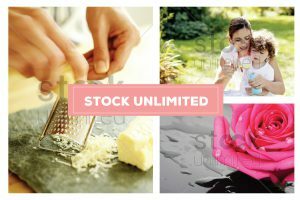 The professional companies like Shutterstock and 123RF with a huge portion of the stock photo market that charge you more than $20 for a single photo. Besides, you can also find free stock photos in the low quality websites which provide you low resolution, watermarked, uninspired images. To get images from a photographer or stock image site or to find images for free download is what we are going to look at here today. We proud of our list – includes 11 fantastic websites with beautiful stock images and photography that are 100% FREE to download and use. 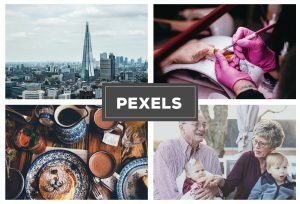 With over 30,000 free stock photos and 3,000 new high resolution photos will be added every month, Pexels is a good choice for you. Pixabay is another image repository which integrates images from other image hosting sites. 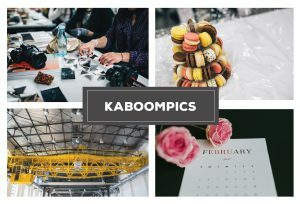 They attempt to gather the very best of free stock images for your own personal or commercial use. 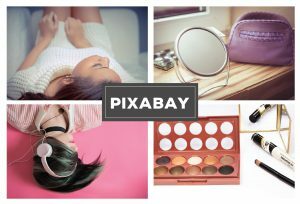 Pixabay also allows easy access to camera search, which allows users to explore images based on the camera used to take them. This is a great resource for both beginner and professional photographers alike. Search for any topic using the search box, browse results and download. You can mention the photographer if you want, as a token of respect for the work. 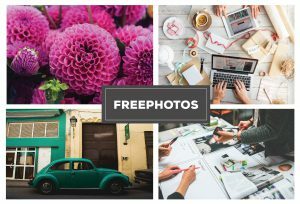 FreePhotos.cc uses the APIs from a few stock photo providers and gathers images in one place for easy preview and download. We are not associated with these services in any way, other than to power search results. 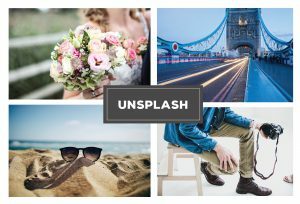 Unsplash provides you with 10 new high-resolution photos every 10 days, every picture posted is free to use under Creative Commons Zero. 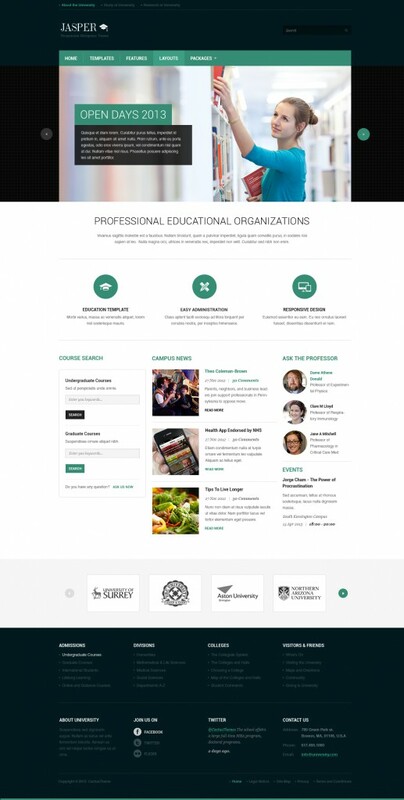 Their website even features projects created using the free images they provide. Those interested can register for their mailing list to receive e-mails when the new 10 are posted. 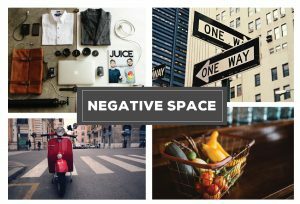 Negative Space offers up new free stock photos every week. All of its photos are shared without copyright restrictions, meaning that you are free to use them however you please. From architecture to technology, Negative Space‘s continuously growing collection of images is one you’ll find yourself tapping into again and again. The best part? It’s easy to filter through the gallery of photos, which are sortable by category, copy space position, and color. 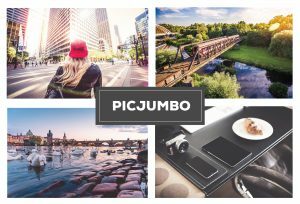 Picjumbo is a collection of images, including photos and illustrations, available for personal or commercial use. There are plenty of images to choose from and many also offer more premium packages or versions (for a fee). The images are of great quality and cover a variety of scenes and topics. 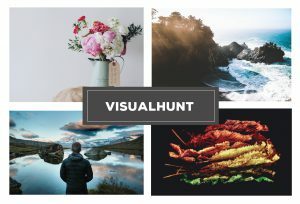 With over 354 million free stock photos for bloggers, Visual Hunt’s catalogue is enormous. It pulls Creative Commons images from all over the web and puts them in an easily accessible, user-friendly interface. The photos are all tagged by category or genre, (“Nature,” “Animals,” “Computers,” etc. ), making it easy to quickly sort through and find just the image you’re looking for to top off that new blog you’re working on. 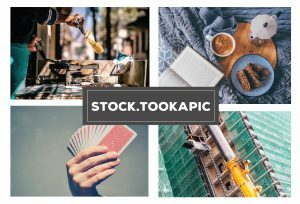 Essentially, a platform for starting your “photo a day” project, Tookapic has a marketplace for stock photos and a huge selection of free images. Today we decided to give away our first and favourited theme – Jasper. Built on the famous and powerful Gantry Framework, Jasper is packed with tons of features and options. We appriciate if you share this awesome theme to your friend!